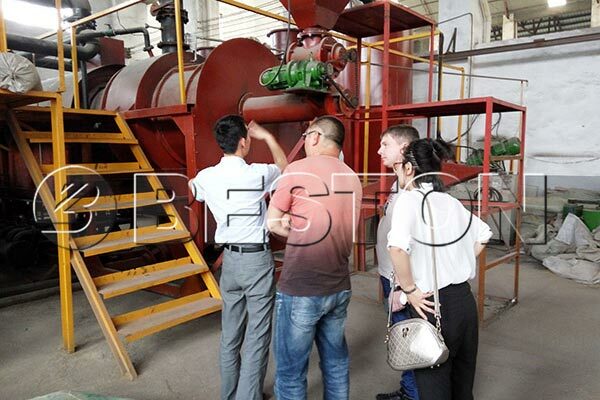 In recent years, the international selling market of Beston charcoal production equipment has been fully opened, and our machine also has gained great praises from our costumers due to the rich and professional production experiences, compact structure, advanced technology, top-rate service. Therefore, more and more manufacturers are willing to invest in the project. 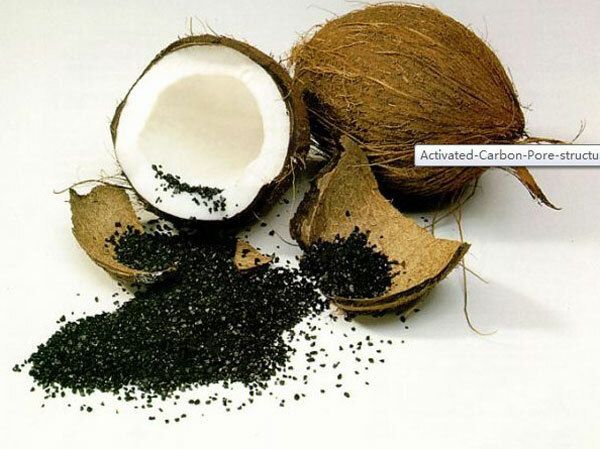 After all, the cost of utilizing waste as raw materials is much lower than the industrial cost to produce charcoal. Beston charcoal machines have achieved the purpose of turning waste into treasure, which mainly uses sorted MSW, sewage sludge and biomass wastes as raw materials, such as coconut shell peanut shell, bamboo, rice husk, palm shell, etc as raw materials, and most of these raw materials belong to agricultural waste, which have no harmful components to cause environmental pollution. What’s more, these kinds of materials are available and cheaper in our life, so as to save much charcoal making machine cost. 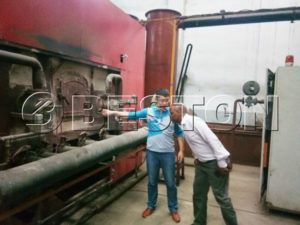 In order to guarantee the high profits, Beston charcoal making machine for sale has been equipped with the unique carbonization furnace which has double layers, so that it can highly raise the rate of heat utilization and ensure the enough heat sources during the carbonization process. 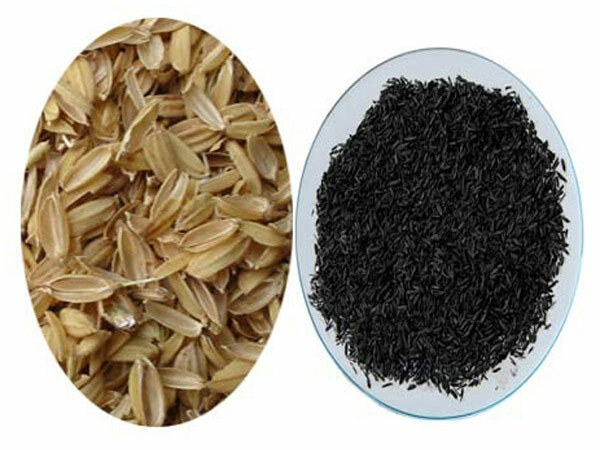 What’s more, the continuous working pattern can make feed and discharge operated at the same time, which can realize the high working efficiency and increase the carbon yield. Generally, we can make sure that the charcoal yield rate is about 3:1 or 4:1, which is higher than many other machines from other charcoal making machine manufacturers. 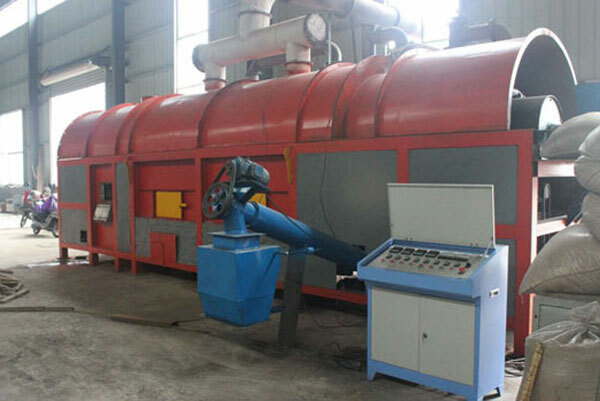 During the carbonization process, Beston carbonization equipment has adopted the top rate technology of one fire with two steps. At the beginning, it will use coal to heat furnace for 30 minutes, and then there are combustible gas and charcoal generating in the furnace; next, the combustible gas will enter spay dedusting system to remove the sulfur component; after that the combustible gas will be recycled to heat furnace and dryer. 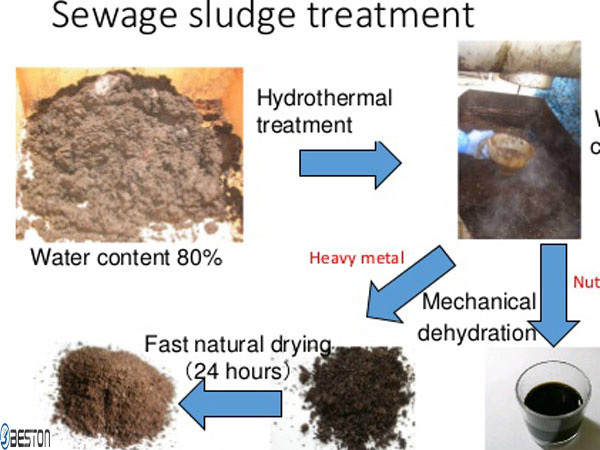 This major step can not only help us reduce the discharge of harmful gas, but also can save more energy and consumption of coal, and it also reduce the cost of charcoal making machine manufacturers. The end products also play an important role in the interest. 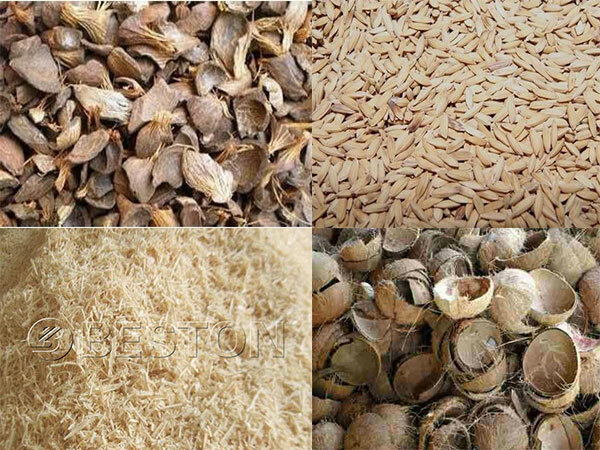 Through a series of carbonization process, various wastes can be converted to charcoal or biomass charcoal, tar and wood vinegar, and all of them have wide application in our life, especially the charcoal. Due to the little pollution and high economic profits, charcoal has become a hot produce, so the marketing prospect is quite well. And apart from these outstanding carbonization technology, unique design, our charcoal machine also has great achievements on the structure, quality, etc, so if you are interested in these characteristics, you can enter our homepage to fins more related information. In addition to the remarkable economic profits, Beston charcoal powder making machine also can help our biomass briquette machine manufacturers decline cost. Beston charcoal production equipment just takes in smaller floor space, which has largely reduced the investment of venue fee. 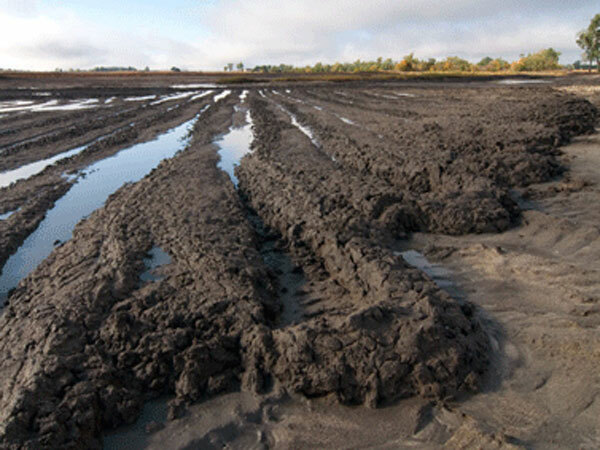 Moreover, we also can have a specific size according to the particular conditions of clients. In order to meet various requirements of our costumers, our charcoal making machine suppliers also have design several different models of charcoal making plants: BST-05, BST-10, BST-20, BST-30. 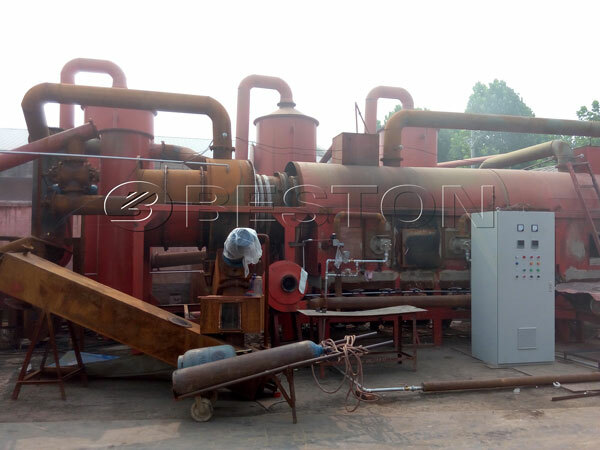 Moreover, Beston charcoal making equipment for sale also has adopted PLC control system, which can make the whole carbonization process more intelligent and convenient, and also reduce the cost of manual power and get you cost come back soon. 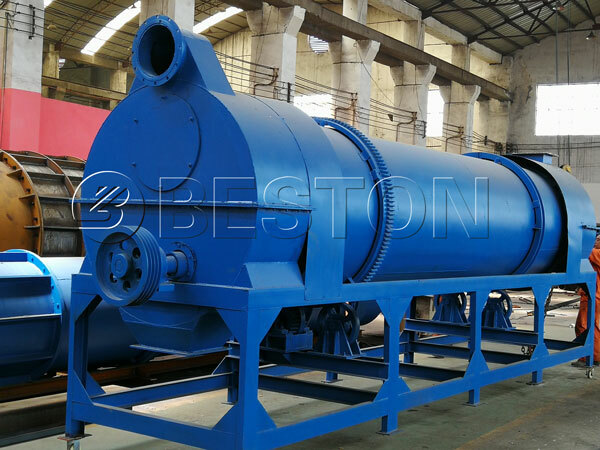 As one of the best charcoal making machine manufacturers in China, Beston has exported carbonization machines to many foreign countries, which is also beneficial for us to collected more exporting experiences and takes in better production technology from other carbonization machine manufacturers. With the constantly improvement and innovation, we believe that our charcoal maker machine can keep up going ahead in the international market.